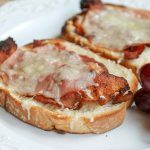 Every time I make these broiled ham, bacon and Swiss sandwiches, I think about my mom. 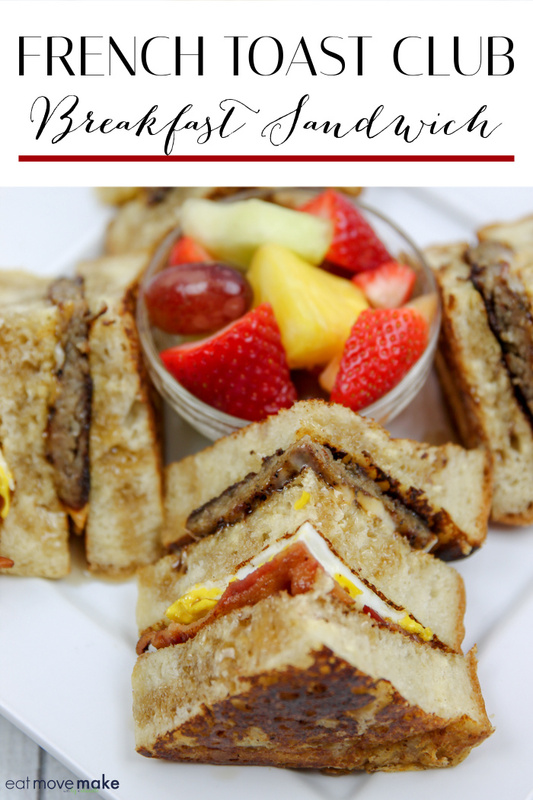 They’re the simplest of sandwiches to make, but rather than grill them on the stovetop, she did it all in the oven, and it tasted soooooo good! 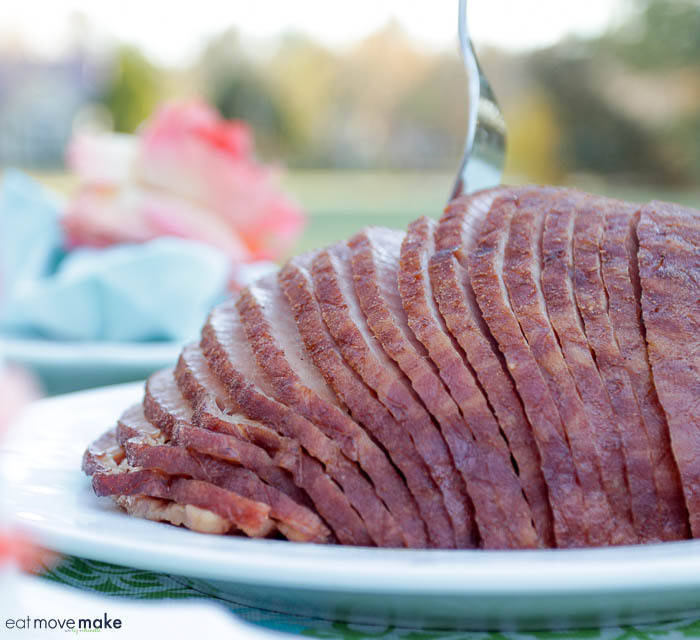 The edges of the ham got crispy, and everything was hot and melty… oh my goodness, I’m getting nostalgic all over again. My mom was the sole meal maker in our family of eight, and it seemed like she was always in the kitchen. How she did it day in, day out without complaining is beyond me. She deserves a tribute! Thanks to Carl Buddig and Company, best known for their convenient, affordable and quality thin-sliced lunch meat, all of America has the chance to pay tribute to the “Meal Makers” in their lives. 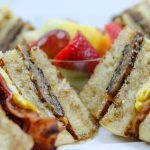 Buddig wants to extend its gratitude to everyone who has made more than just a sandwich, by feeding bellies and bringing family closer together through family traditions, and they’re offering the opportunity to win up to $75,000 worth of prizes. 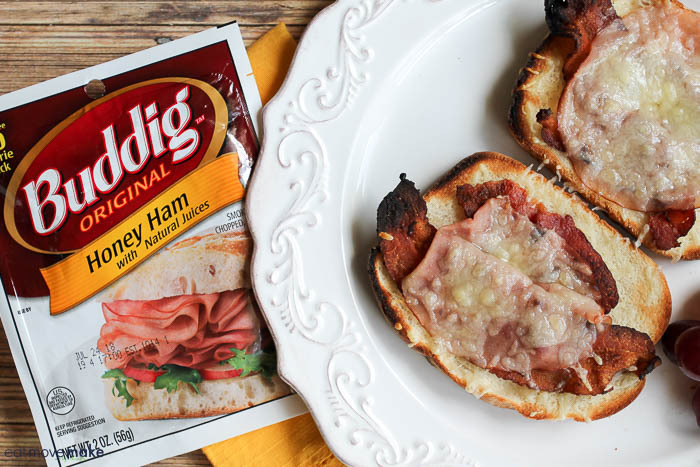 And since my mom always made her broiled ham, bacon and Swiss sandwiches using Buddig honey ham, I appreciate the sweepstakes even more. Say thank you to the “Meal Makers” who have impacted your life by submitting a one-minute online video to the company’s website. Enter under the “Submit Your Story” tab; each submission will be eligible to win up to $25,000. Winners will be selected by the authenticity of their story, context relevance, audience appeal, quality of their video and by the number of votes they receive. Grand Prize Winner – One lucky winner will be awarded $25,000 and will receive an additional product “Prize Pack” at $125 value. First Prize – Four candidates will receive $7,500. Second Prize – 20 candidates will receive $750. Additional Prizes – Throughout the 13-week promotion, five candidates will be selected to receive $75 each week. 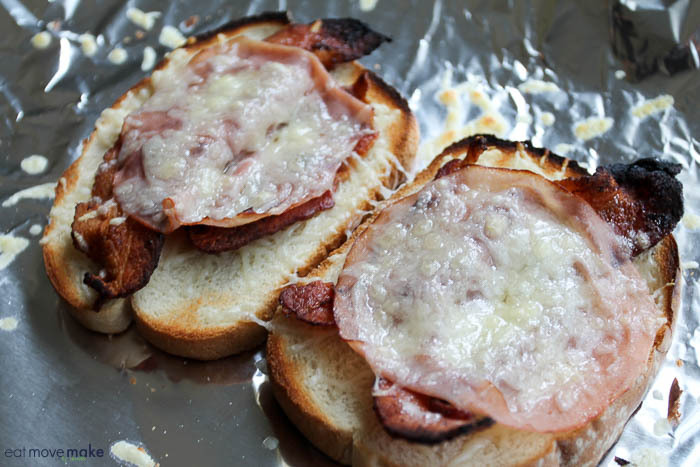 And here’s how to make the easy but oh so yummy broiled ham, bacon and Swiss sandwiches. 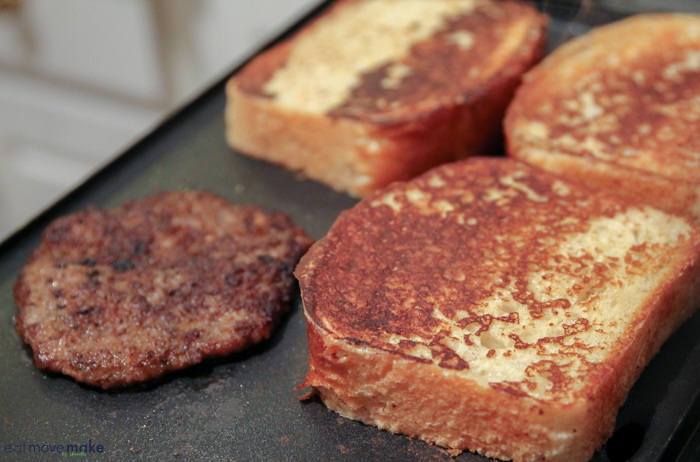 For each sandwich, butter and broil a couple pieces of thick cut but tender bread. Flip the bread toasted side down. Add a little shredded Swiss cheese, cooked bacon slices, two slices of Buddig honey ham and the rest of the Swiss cheese. 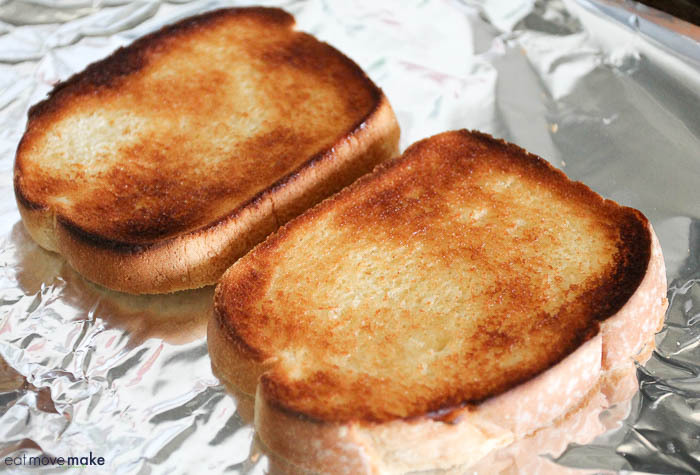 Broil until cheese is melted and edges of bread are toasted. 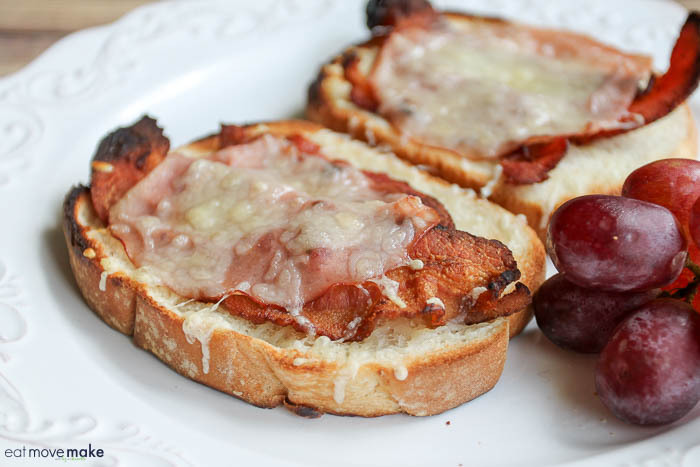 Serve open-faced or close up traditional sandwich-style. Arrange an oven rack 5 to 6 inches from the broiler. Heat broiler. Line a rimmed baking sheet with foil. 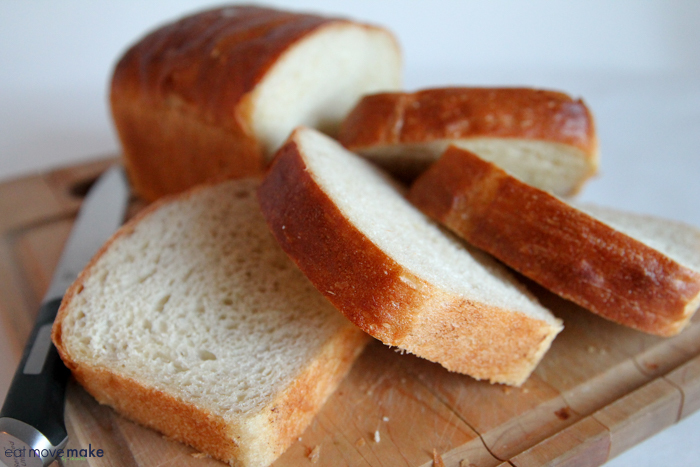 Arrange 2 slices of bread on the prepared sheet and spread each with 1 tablespoon butter. Broil until toasted. 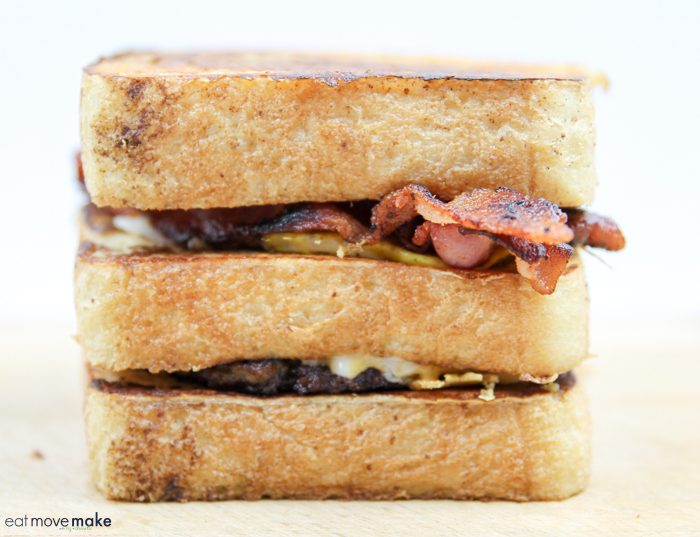 Flip toasted side down, and top with half of the cheese, dividing the bacon and ham between the two bread slices. 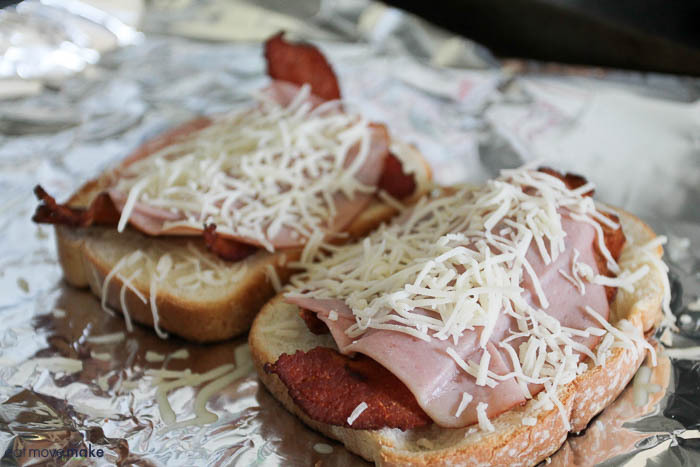 Sprinkle remaining cheese on top and broil until the cheese is melted and the sandwich filling is warm, 1 to 3 minutes. 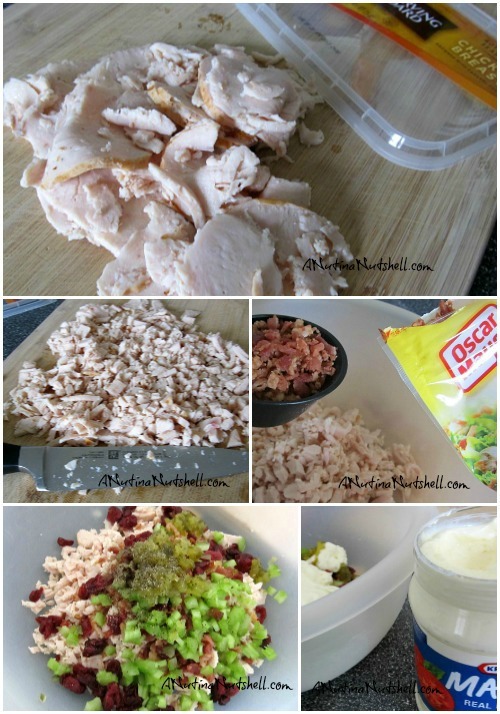 Pin it for an easy meal later! 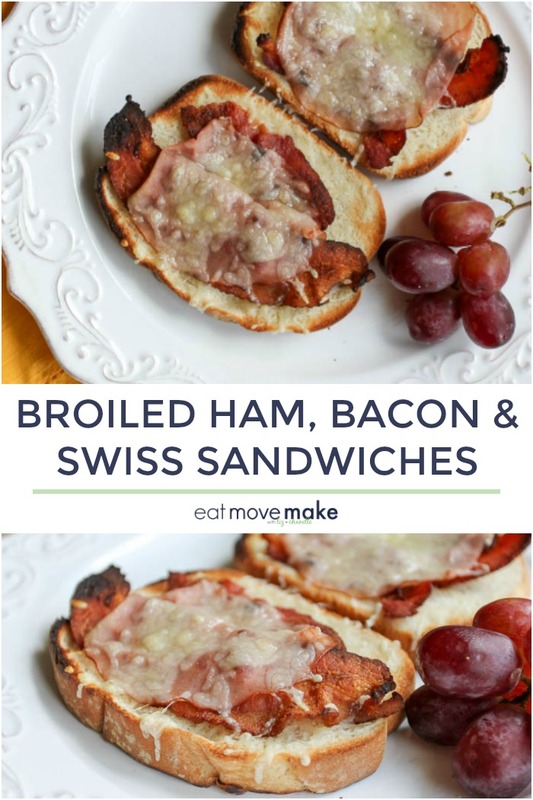 Enjoy the broiled ham, bacon and Swiss sandwiches and be sure to upload a #ThankYouMealMakers video for your chance to win the Buddig sweepstakes! 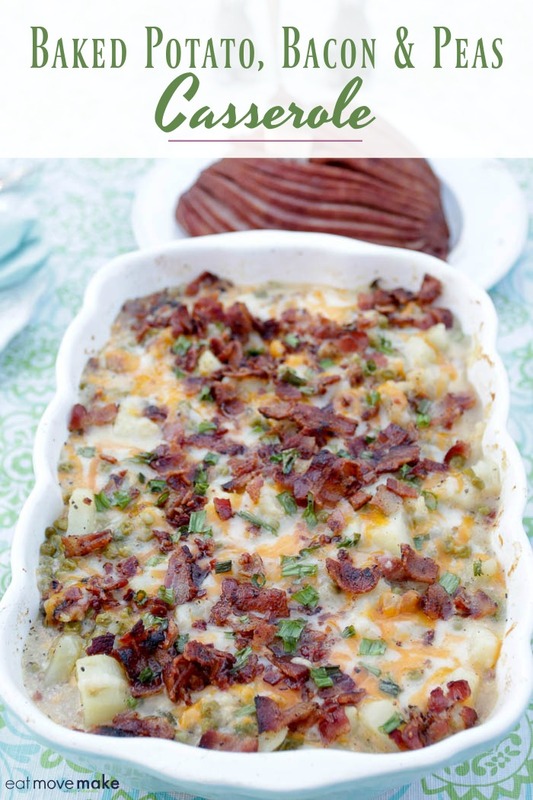 This baked potato bacon and peas casserole recipe post was sponsored by Le Sueur Peas as part of an Influencer Activation for Influence Central and all opinions expressed in my post are my own. Now that we’re in daylight savings time and the sunshine is lingering a bit longer each day, I am really feeling the approach of Spring. 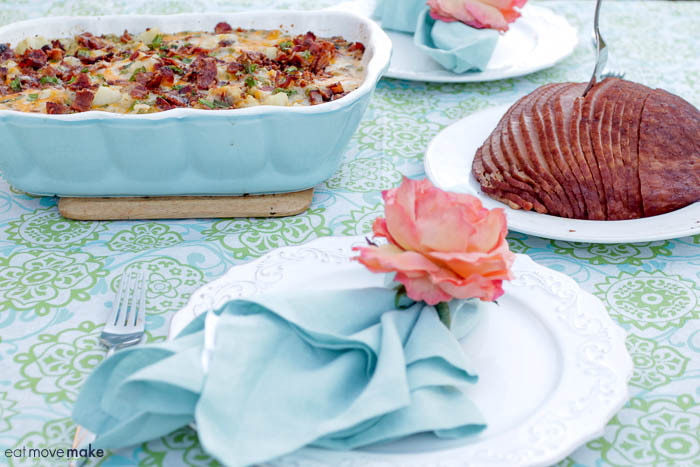 The trees are budding, the flowers are starting to bloom and Easter is nearly here — time to plan my Easter dinner! At my house, it wouldn’t be Easter without ham and potatoes, but this year I’d like to switch up my standard scalloped potatoes a little bit and do something different, so I’m bringing in one of my personal favorite veggies: peas. If we didn’t have fire ants so badly around here, I’d start my own vegetable garden with lots of peas, but I’ve been stung one too many times digging in the dirt outside so I’ve given up that idea. Thank goodness it’s easy to find delicious peas in the grocery store. That’s where I discovered the simple goodness, quality (and yumminess) of Le Sueur® Very Young Small Sweet Peas. I’ve seen them a few times in the canned section of grocery stores (find a store near you here) and that bright red label always popped out at me, so when I decided on peas, I knew they were the ones for me. 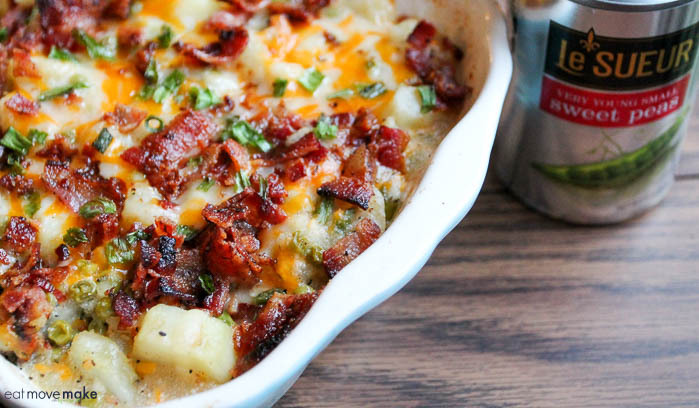 And boy, do they perk up my potatoes in this baked potato bacon and peas casserole. 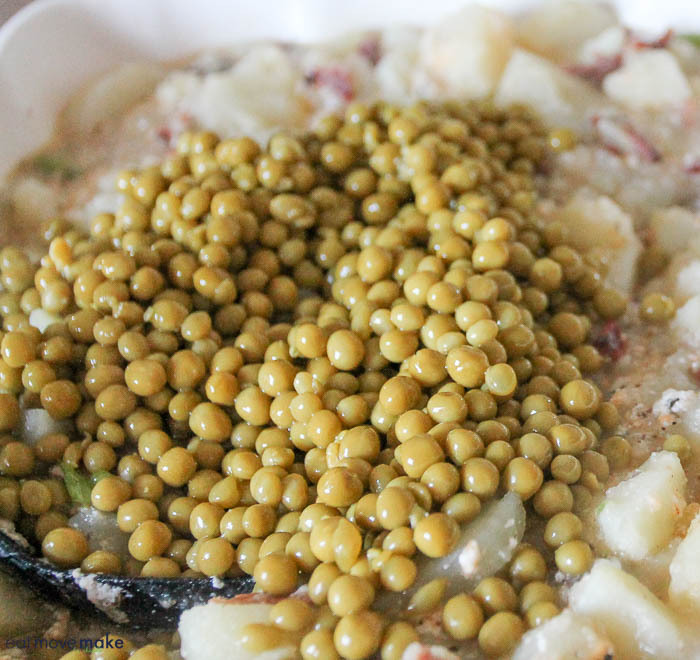 One thing I really love about Le Sueur Peas is that they’re restaurant quality – they hold up when cooked, making for a much better meal experience. For more than 100 years Le Sueur has been bringing their premium breed of petite, sweet peas from farm to can to table, preserving the delicate and exquisite tenderness all the way to my tummy. 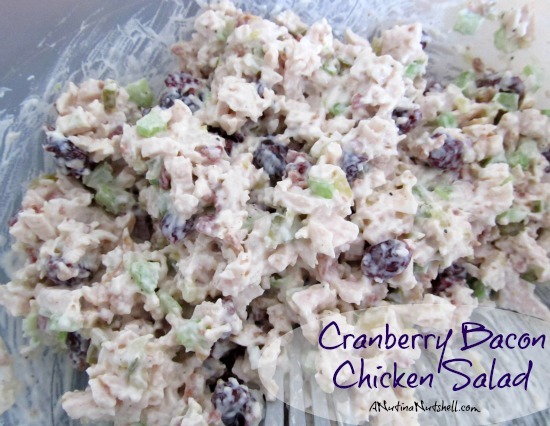 They are such a great addition to my potato casserole and to my entire Easter dinner. Peel potatoes. Cut into evenly sized 1/2-inch cubes. Add potatoes to a large stockpot of water; bring to a boil. Once boiling, lower heat to a simmer and continue cooking until potatoes are fork tender. Drain; set aside. While potatoes are cooking, add buttermilk, butter, spices and half of the cheese in a small saucepan. Heat slowly over low heat until cheese and butter have melted, stirring frequently. Add drained potatoes to a large casserole dish, half of the cooked bacon and half of the green onions. Pour buttermilk mixture over the top. Fold in peas. 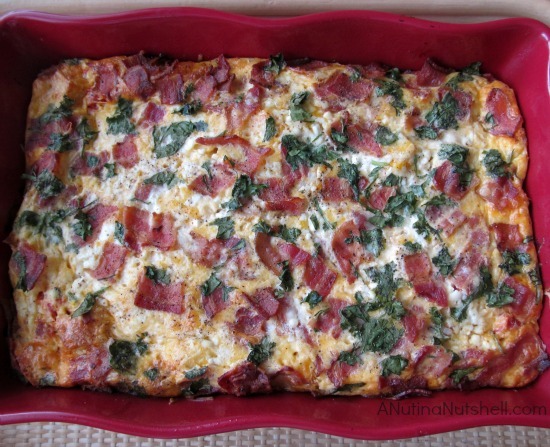 Top with remaining cheese, bacon and green onions. Bake uncovered at 375 degrees for 20 minutes. 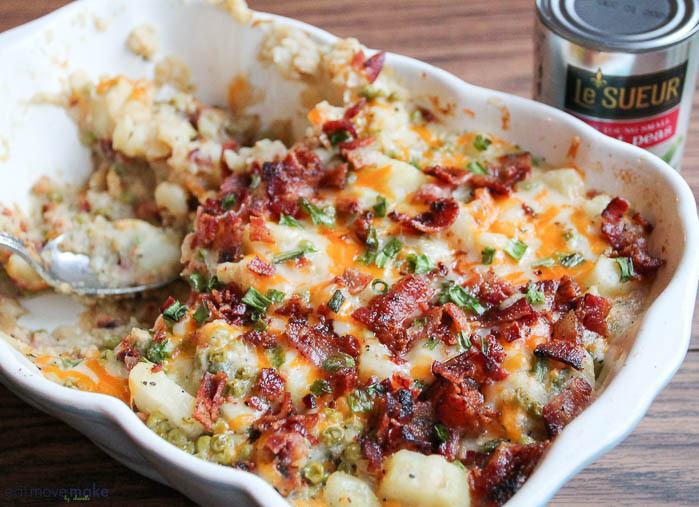 By the way, the baked potato bacon and peas casserole reheats really well, and since there will be lots of leftover Easter ham, I’m very happy about that! 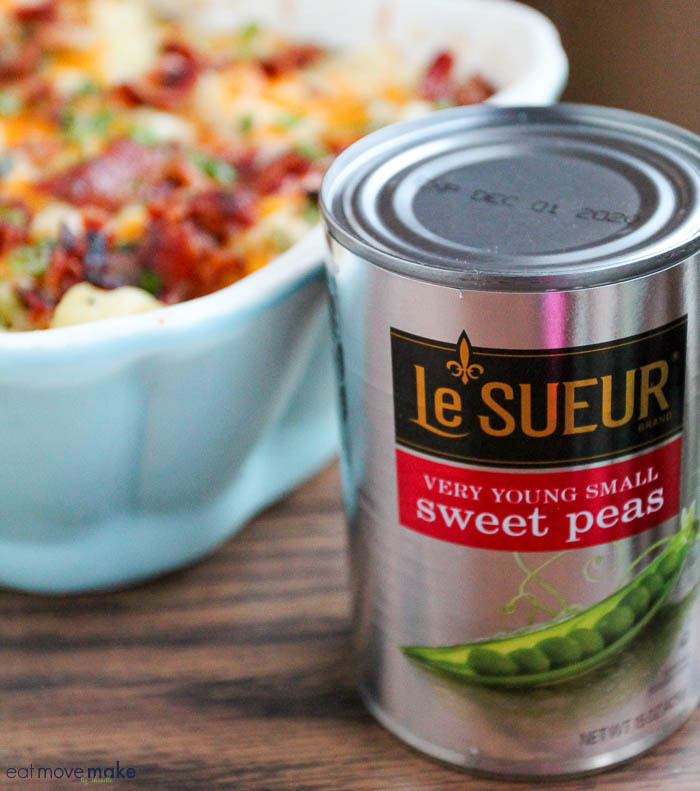 Add Le Sueur Very Young Small Sweet Peas to your favorite recipes. You’ll taste the difference! 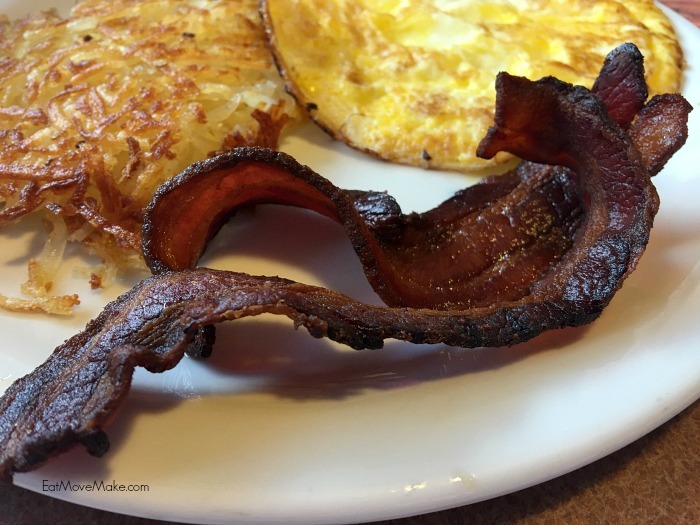 Denny’s Red White and Bacon Menu Is Here! 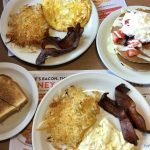 Denny’s Red, White and Bacon menu is here! 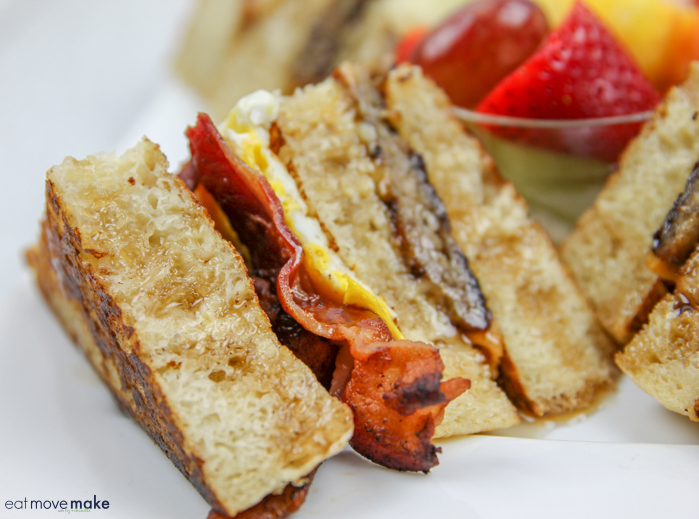 Now through July 11th, guests can enjoy a patriotic twist on menu favorites and mouthwatering bacon flavors in celebration of the Independence Day Resurgence movie coming to theaters on June 24. Joining hickory-smoked bacon and turkey bacon on the menu is Denny’s finest new thick-cut Honey Jalapeño Bacon, and it’s amazing! 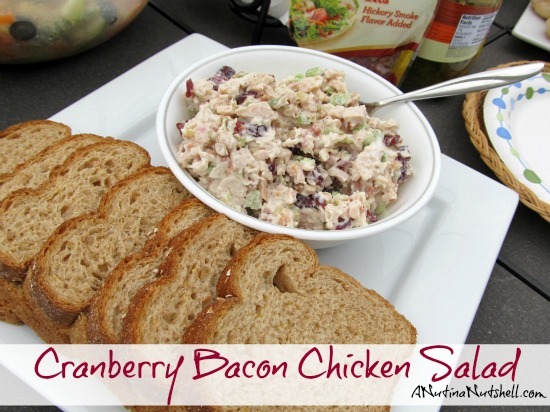 You can add the zesty bacon to any dish for just 99 cents, and it’s worth every penny. Man oh man, it’s good! 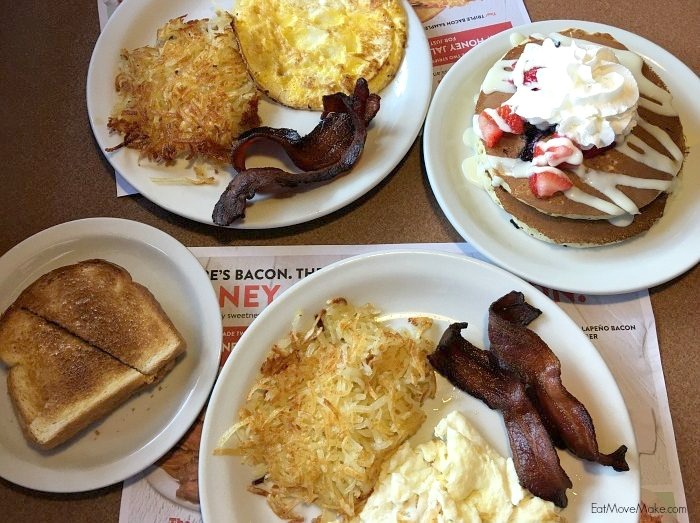 We ordered both the Honey Jalapeno Bacon Slam and the Red, White & Blue Slam, and literally ate every bite. The bacon was so good I tried to eat it slowly to make it last through the whole meal, but I should have ordered more. It’s the best bacon I’ve had in I don’t even know how long. If you like a little kick of heat with your meals, you’ll love it. I need to stop talking about it, but I can’t. You have to try it! 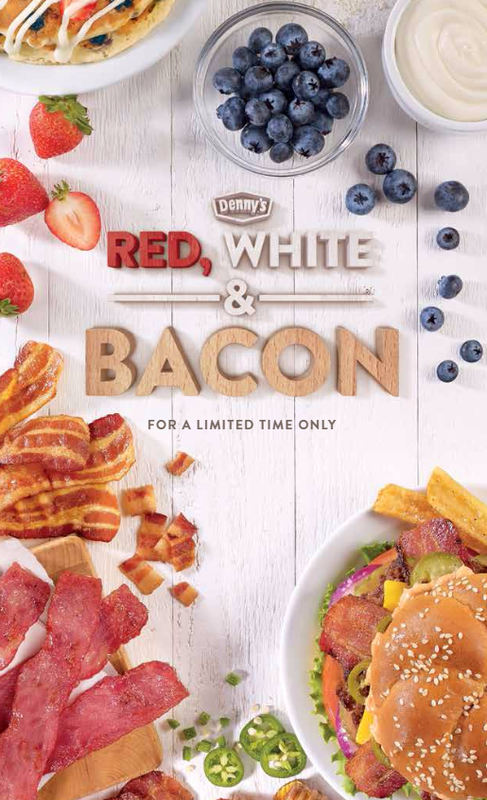 •Red, White & Blue Slam® – As bacon makes it ultimate return to the menu, Dennys is bringing back another classic to celebrate Independence Day: Resurgence. 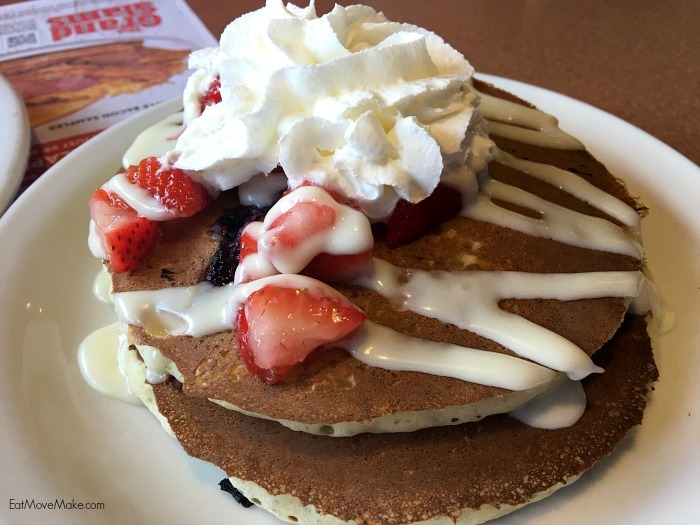 This all-American dish features two buttermilk pancakes made with blueberries, topped with sliced fresh strawberries,cream cheese icing and whipped cream, served with two eggs cooked to order, hash browns and a choice of two bacon strips or sausage links. 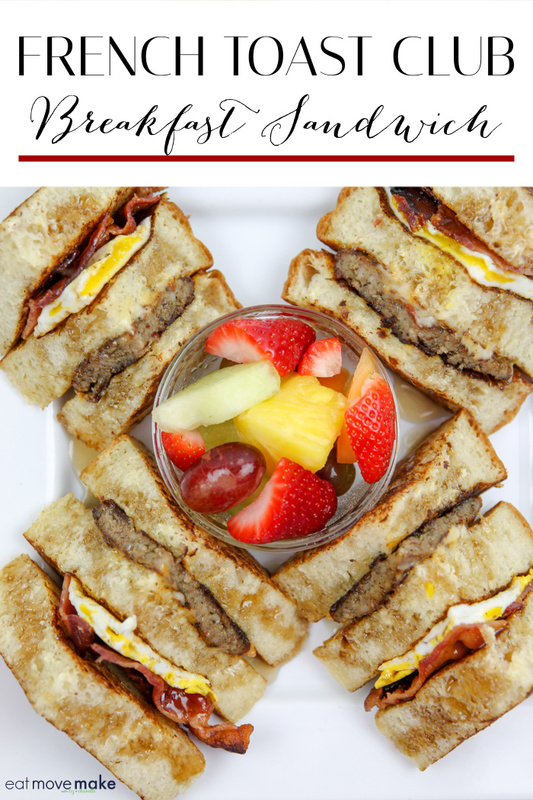 •New Triple Bacon Sampler – The ultimate bacon-lovers dream; featuring two strips of delicious honey jalapeño bacon, two strips of hickory-smoked bacon and two strips of turkey bacon, all served with two eggs cooked to order, hash browns and choice of bread. 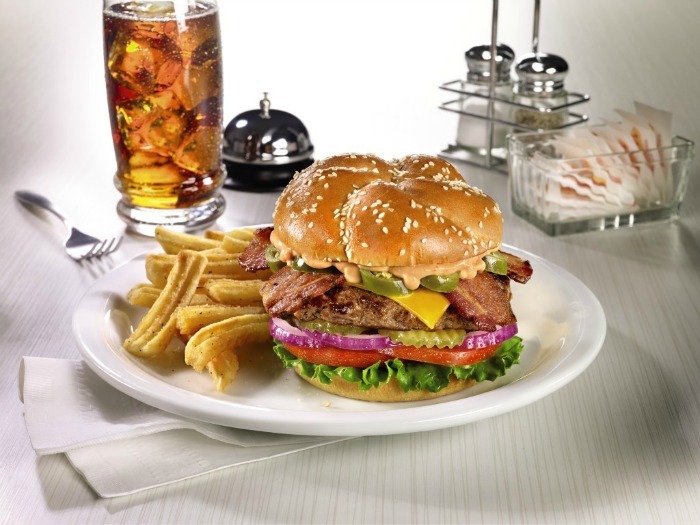 •New Honey Jalapeño Bacon Sriracha Burger – At Dennys, bacon steals the spotlight beyond breakfast. A Sriracha seasoned, hand-pressed 100% beef patty is topped with cheddar cheese, two strips of honey jalapeño bacon and creamy Sriracha sauce, served on Dennys new brioche bun with a side of French fries. 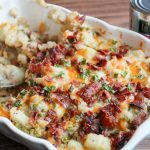 •New Loaded Bacon, Steak & Potato Skillet – For the guest that knows bacon makes everything better. Dennys signature skillet features diced bacon and tender prime rib, served with seasoned red-skinned potatoes and broccoli on a sizzlin hot skillet, topped with shredded cheddar cheese and pepper jack queso. 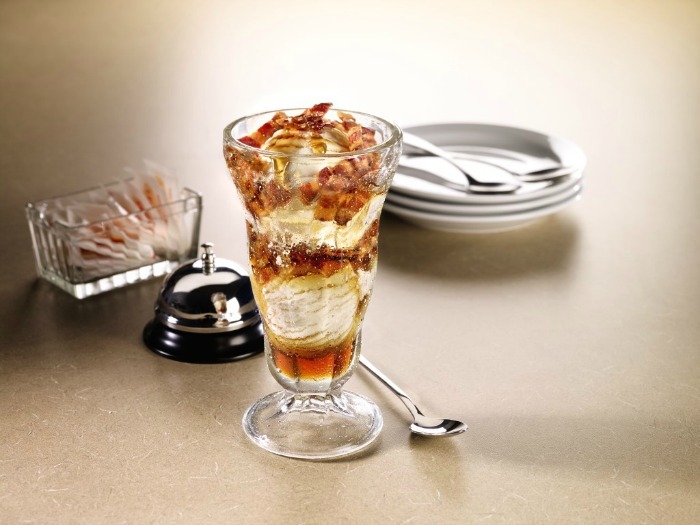 •Maple Bacon Sundae – featuring two layers of premium vanilla ice cream, maple syrup and crispy bacon. 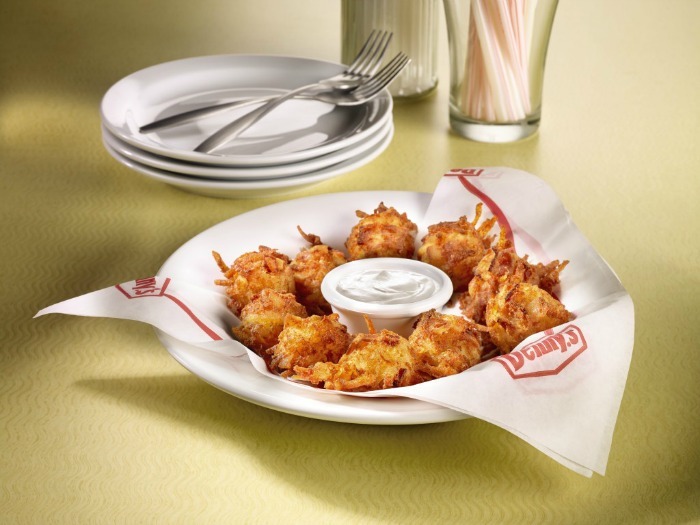 Which of the Denny’s Red White and Bacon menu items would you like to try first? 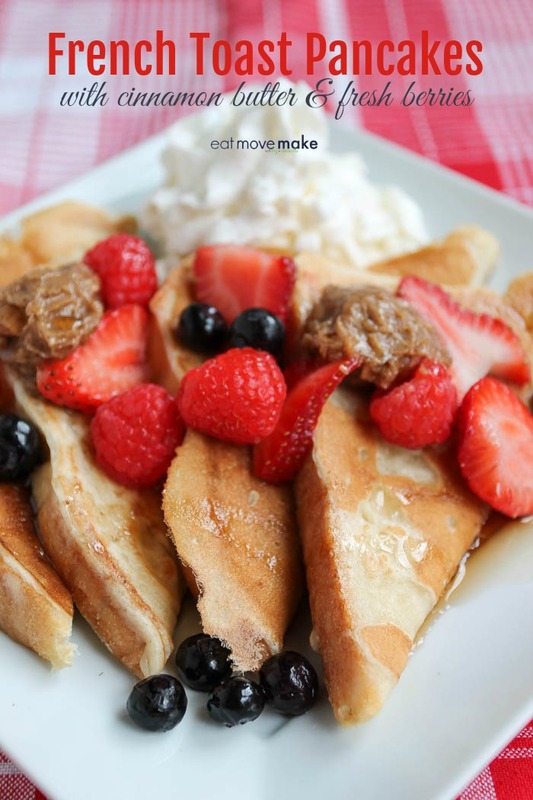 September is National Breakfast Month; didja know it? You’re welcome. Oh the drama, too much. 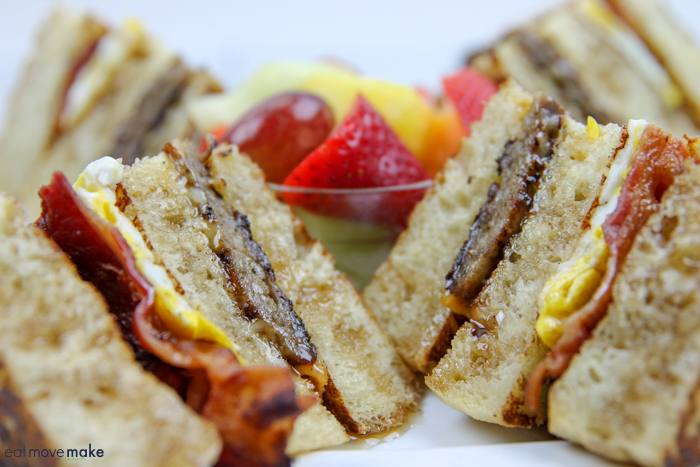 Let’s just get to the eats, shall we? 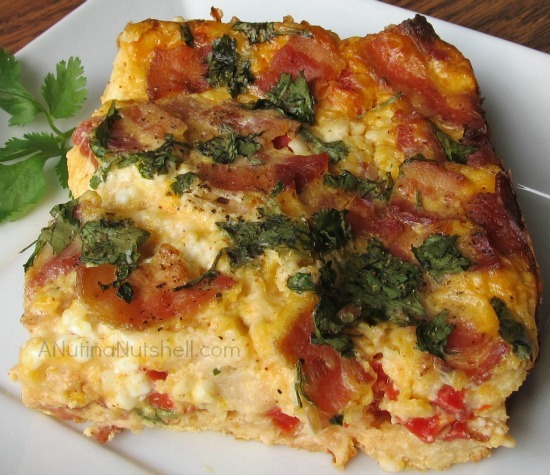 If it weren’t for the bacon, I might never have tried to make this because I’m not a fan of “egg-y dishes” like quiche. Blech. 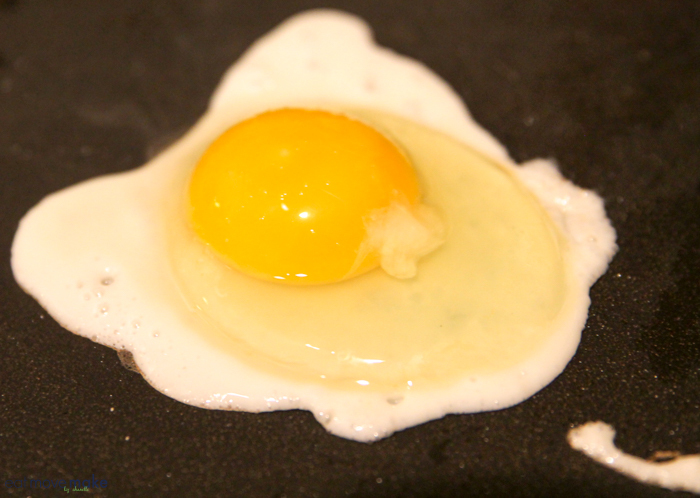 But it occurred to me several months ago that it’s the yolk taste that makes me mad, so I started using an egg substitute and guess what? I like eggs again. 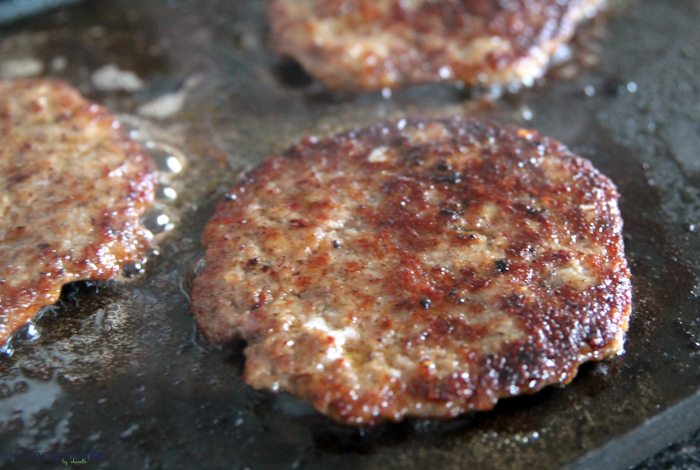 So naturally, I used them in this recipe and the bonus…they skinny things up a bit! It’s an easy recipe to make, I swear. 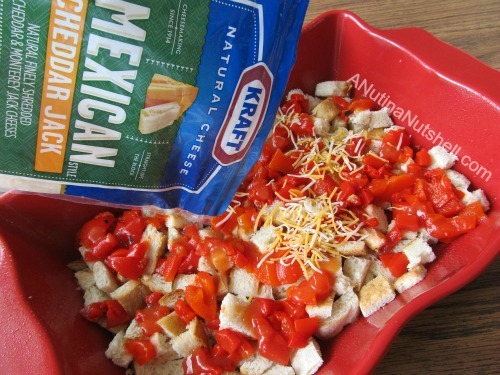 Sour dough bread cubes, chopped roasted red peppers and cheese go in first. Don’t forget the bacon! 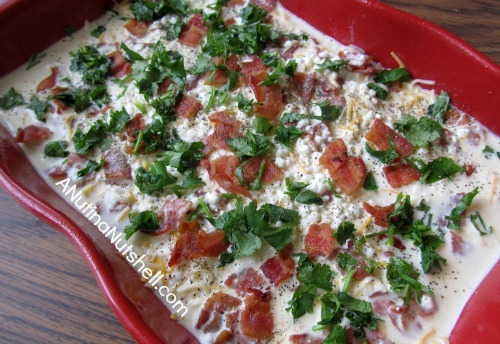 Then you pour the cottage cheese, egg substitute, milk and spice mixture (and more bacon!) over the top and let it soak for several hours or overnight in the fridge. Plan ahead and have patience! Once it’s ready for baking, about 45 minutes will do the trick. Let it sit for a bit once you remove it from the oven to give it a chance to settle. But then…..dig in! 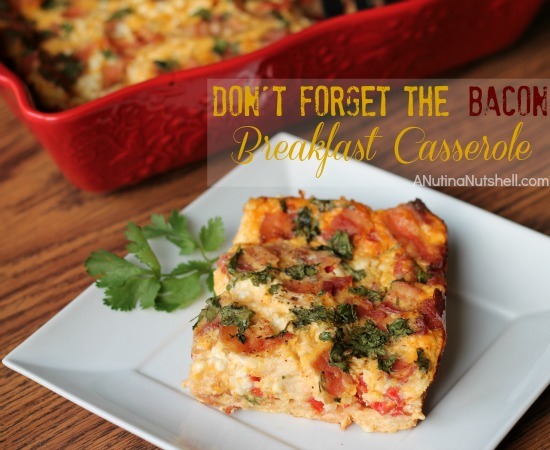 It’s a breakfast casserole you’ll want to make over and over again. Enjoy! Spray an 11 x 9-inch baking pan with nonstick cooking spray. Place sour dough bread cubes into pan, and then an even layer of the roasted red peppers. Sprinkle the cheese over the peppers, and then half of the chopped bacon. In a food processor, process the cottage cheese until smooth. Briefly blend in the egg substitute, followed by the milk, chili powder and cumin. Pour over ingredients in baking pan. Sprinkle with remaining bacon, cilantro and black pepper. Cover and refrigerate 4-5 hours or overnight. Preheat oven to 375 degrees. Bake, uncovered, 40-45 minutes and top is golden brown. 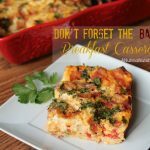 What’s in your favorite breakfast or brunch casserole? 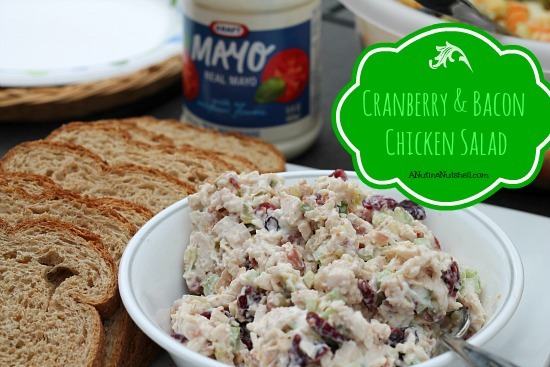 This is my own recipe created as part of my Kraft ambassadorship and I hope you’ll love it! 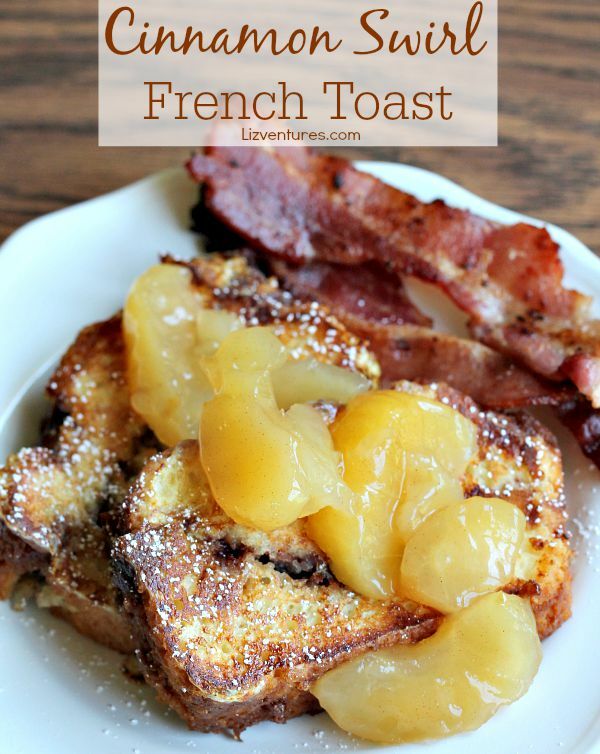 Visit Kraft Recipes if you need more brunch ideas or even a delicious punch to serve with it. 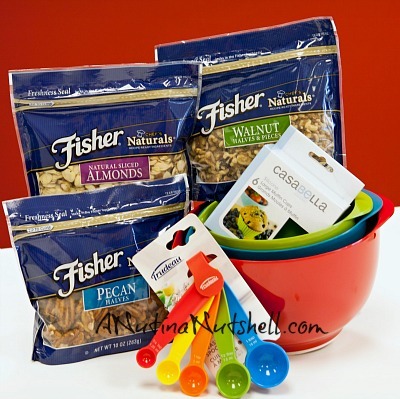 I’ve been working with Fisher Nuts to share great recipes and ideas on cooking with nuts. Remember the Almond Heart Cookies I made late last year? They were the most beautiful cookies, but that’s to be expected from Chef Alex Guarnaschelli, who created that recipe. You know how sometimes you try a new taste, and you can’t stop thinking about it? Well, that’s what happened to me when I had an event breakfast where they served the most delicious bacon delicacy. It involved bacon and maple syrup and brown sugar and pecans. Yes, pecans! 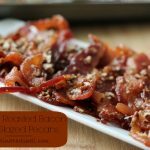 I never, ever would have thought to sprinkle pecans (or any nuts) on bacon, but now that I’ve tasted it, I can’t get enough. 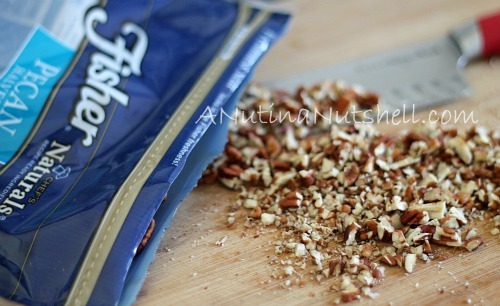 So I made my own version of it at home using Fisher Nuts Pecan Halves, and baby, this is good! 1. Chop the pecan halves; set aside. 2. Preheat oven to 250-275 degrees. Now you want to cover the bacon strips in maple syrup, so you can either dredge them by dunking, or you can lay the bacon strips on a rimmed cookie sheet and add the maple syrup with a brush. 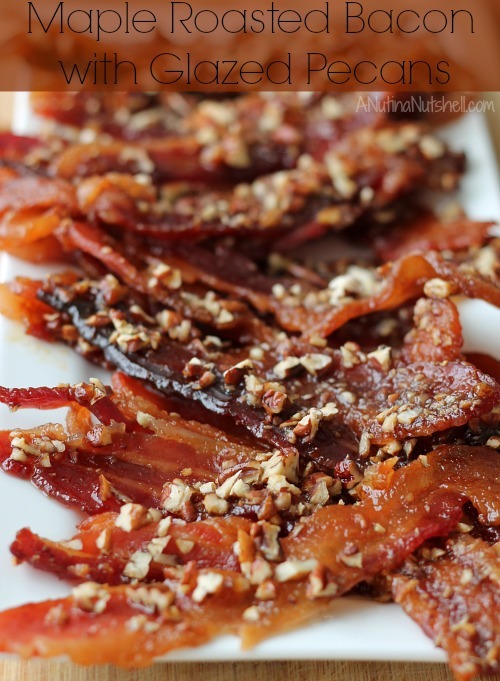 But in the end, all those maple-soused bacon strips need to get on that cookie sheet. 3. 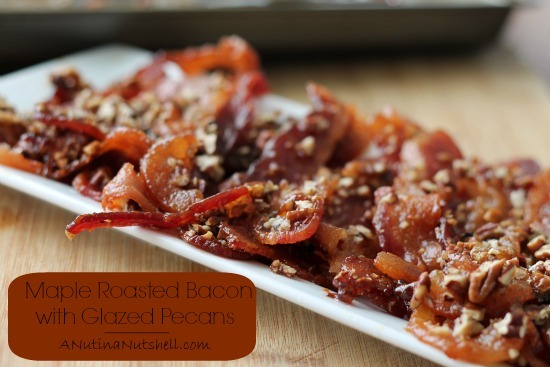 Sprinkle little pinches of brown sugar atop the syrup covered bacon strips, and finally for the piece de resistance, sprinkle on those delicious chopped pecans. Feel free to brush a touch more maple syrup over everything if you’d like. 4. 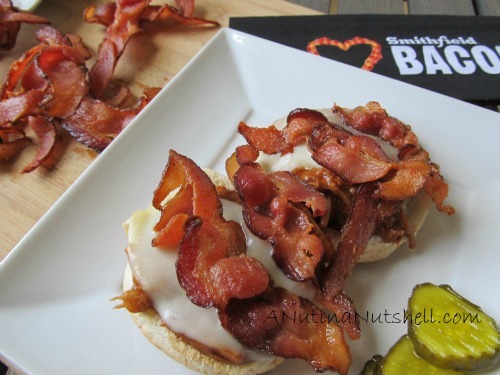 Bake for 1 to 1 1/2 hours or until bacon reaches desired doneness. It wasn’t my original idea, but I figured out how to do it at home, so when you take a bite, blow me a kiss, because you will love me for it. Visit Fisher Nuts for more recipes with nuts, connect on Facebook and follow Chef Alex on Twitter. A gift pack was provided for review and giveaway. All opinions are my own. 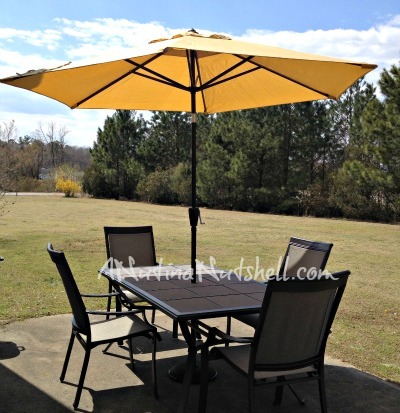 Last weekend I got all excited about the warm temperatures and bought a backyard patio set. I was so excited that you know where it got me? You see I got all fired up about inviting people over for brunch to sit at that patio set, so I started to look through the cupboards to see what ingredients I had to create with, and I ended up completely cleaning out the cupboards. 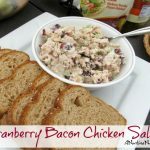 BUT, while buried in those cupboards, I did happen to find some long forgotten sweetened dried cranberries and real bacon bits which got me thinking about brunch recipes and salads, which sure enough turned into me making salads, and voila. I actually ended up making three salads, not just one, but I’m too lazy to post all three of them at the same time, so I’ll just give you a look at what I served for brunch that day. Nothing fancy, for sure. And that folks, is how spring cleaning led to spring eating which then led to more spring cleaning because of all the dirty dishes. Need I say it? Blech. 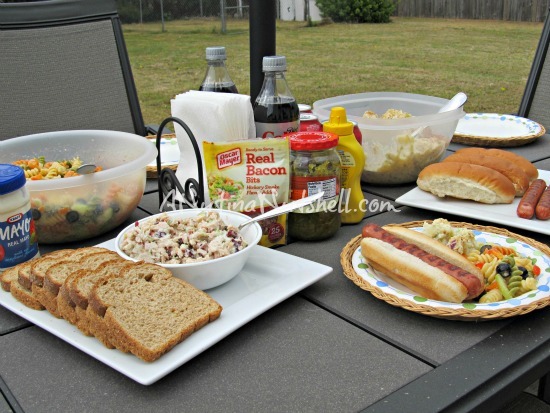 This post is part of an ongoing partnership with Kraft Foods as a Kraft TasteMaker blogger. All thoughts and opinions are my own. 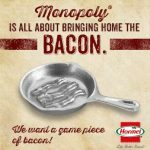 Hormel Suggests Bacon as a Monopoly Token Replacement! You know how Monopoly is replacing a token, right? 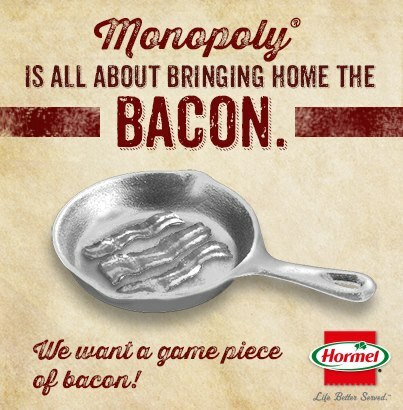 Hormel is hilarious, and started a write-in campaign for a pan of bacon as a playing piece. It’s both a ridiculous suggestion, and brilliant. Nothing smells better and nothing tastes better. 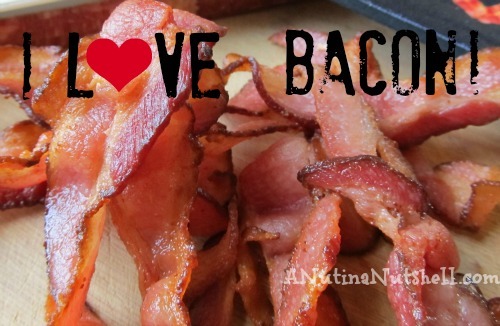 And today, September 4th, is International Bacon Day! That’s what I’ve been doing all weekend. I can not resist it! It’s absolutely delicious on its own, but it goes with everything else too. And makes it all better! 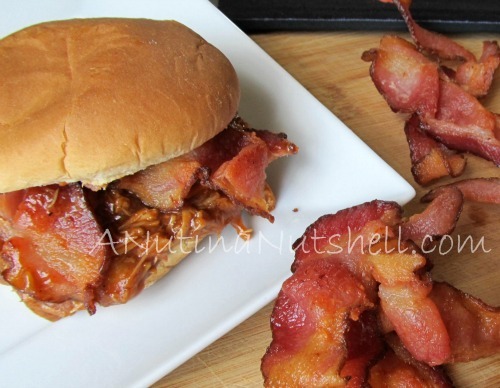 This weekend, I made BBQ pulled pork sandwiches and yesterday for the heck, I added a couple of strips of bacon to it. Mmmm, let’s do that again. 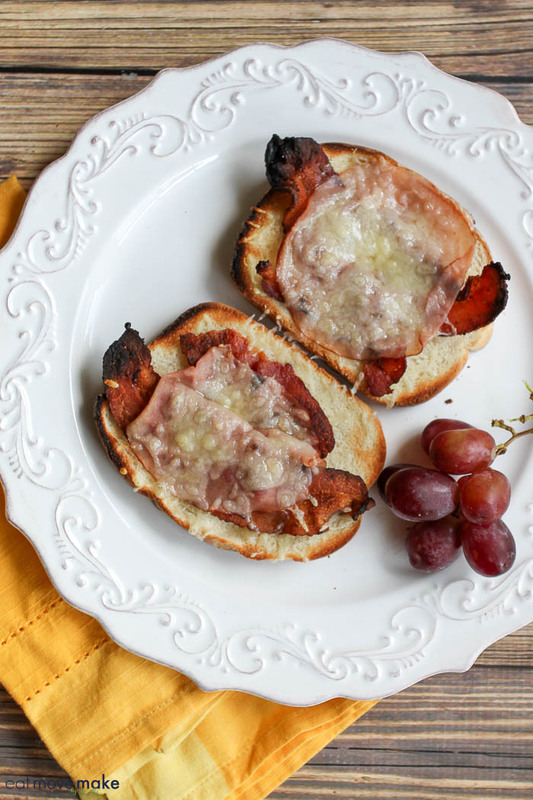 How about open-face with melted provolone cheese? 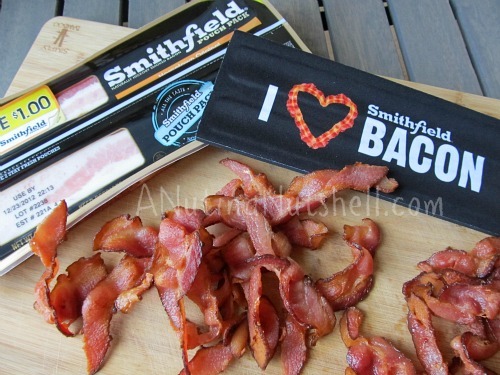 Pssst…I used Smithfield Bacon for all of the above love. They just added a coupon on their Facebook page too, so nab it! 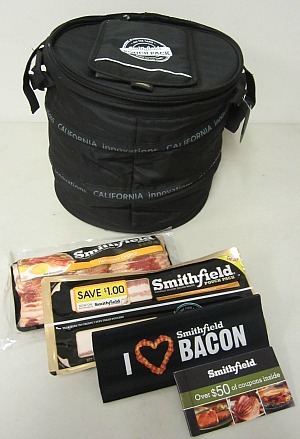 One lucky reader will win a Smithfield Bacon Prize Pack which includes Smithfield’s popular Pouch Pack bacon and Hometown Original bacon, a bacon-themed koozie, and a coupon book with over $50 in free Smithfield products.